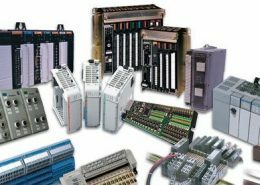 ControlLogix systems provide discrete, drives, motion, process, and safety control together with communication and state-of-the-art I/O in a small, cost-competitive package. The systems are modular, so you can design, build, and modify them efficiently – with significant savings in training and engineering. 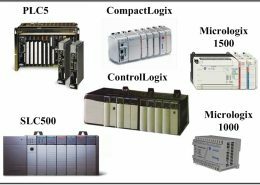 ControlLogix® control systems use a common control engine with a common development environment to provide high performance in an easy-to-use environment. 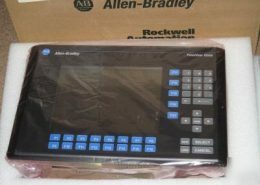 Tight integration between the programming software, controller, and I/O modules reduces development time and cost at commissioning and during normal operation. You can perform standard and safety control in the same chassis for a truly integrated system. Leverage the high-availability and extreme environment capabilities to meet your application needs. Our ControlLogix® 5580 Controllers provide increased performance, capacity, productivity, and security to help meet the growing demands of smart machines and equipment for manufacturing. 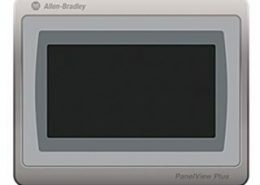 The ControlLogix 5580 controllers use the Studio 5000 Automation Engineering & Design Environment™ application as a common design environment and Integrated Motion over EtherNet/IP for high-speed motion applications. 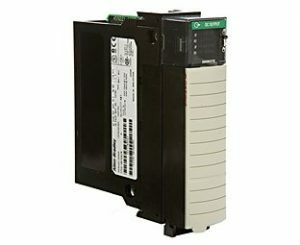 These controllers are ideal for applications requiring high-performance communications, I/O, and motion control for up to 256 axes, and provide increased capacity of up to 45%. 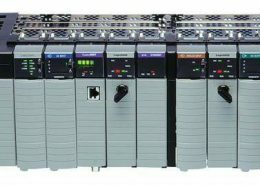 Our Bulletin 1756 ControlLogix® I/O Chassis-Based Modules provide a full range of digital, diagnostic digital, analog, motion control, and specialty I/O to meet your application needs. 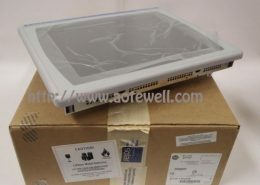 You can use any of the I/O modules in the local chassis of a ControlLogix controller or in a chassis linked to a ControlLogix controller across ControlNet™ or EtherNet/IP™ networks.